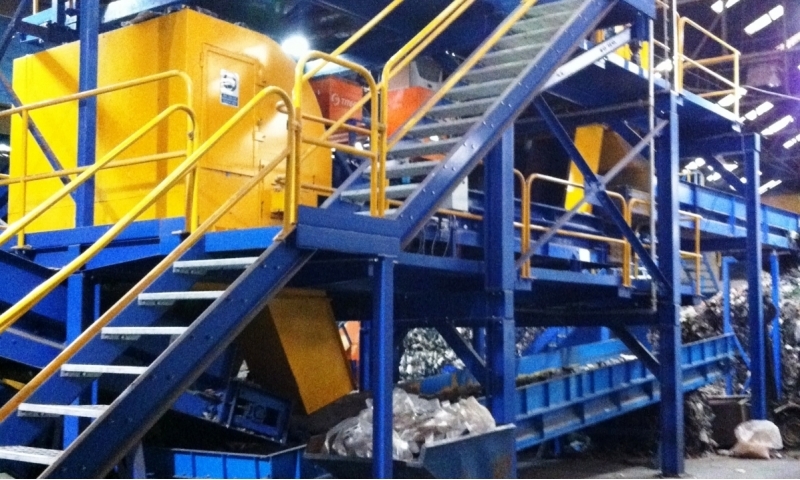 The material entering a Plastic Reclamation Facility plant has been partially sorted in a previous plant process and is presented to a PRF with the majority being valuable plastics and the minority being contaminants. 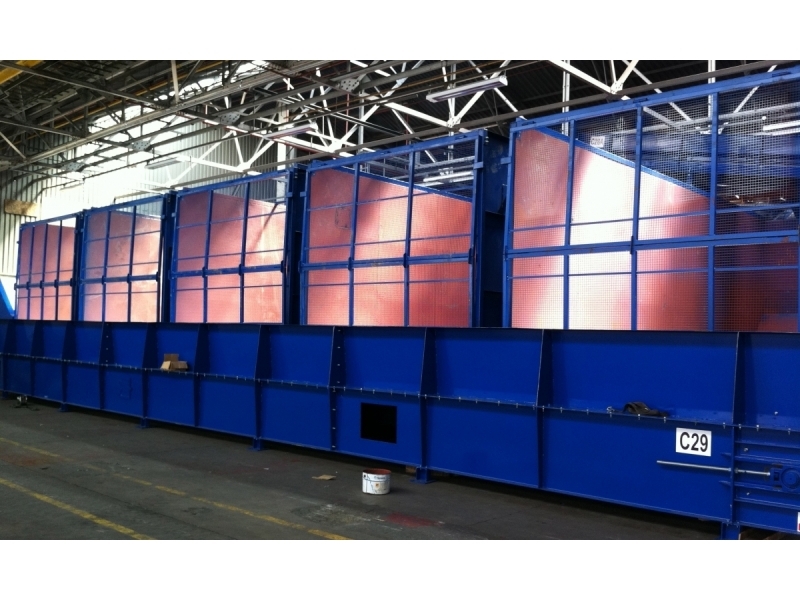 The material may be presented in a loose or baled condition. 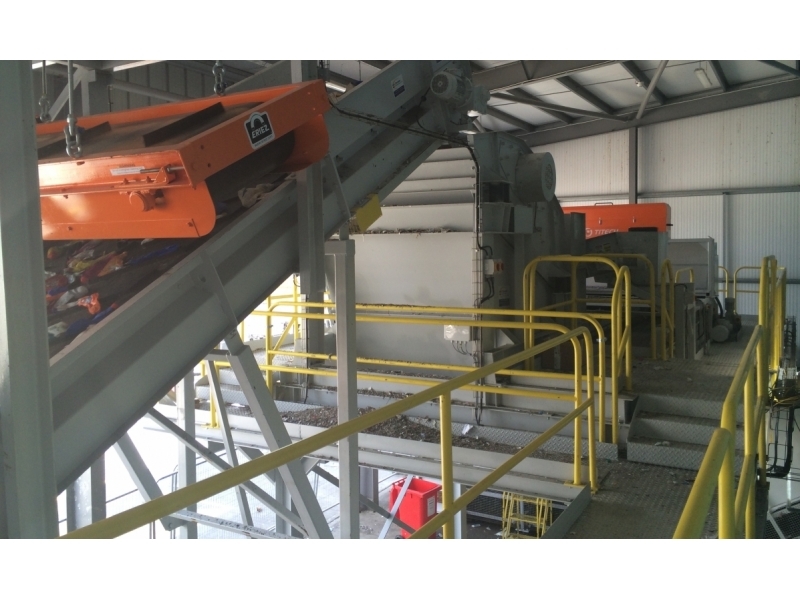 The majority of the material is generally PET or HDPE although other materials such as PP are becoming much more commonplace and must also be considered for removal. 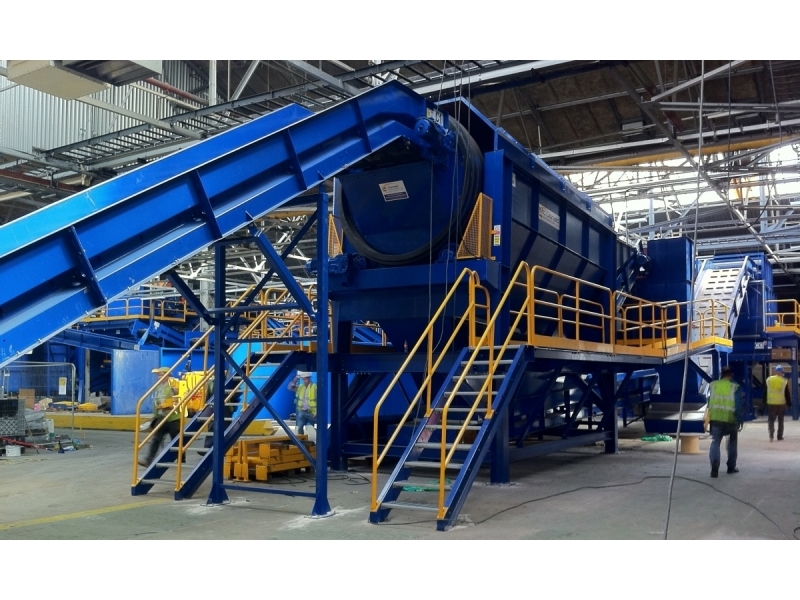 The removal of contaminants usually takes place by means of a mix of screening (or trommelling), metal separators, and near-infra-red technologies. 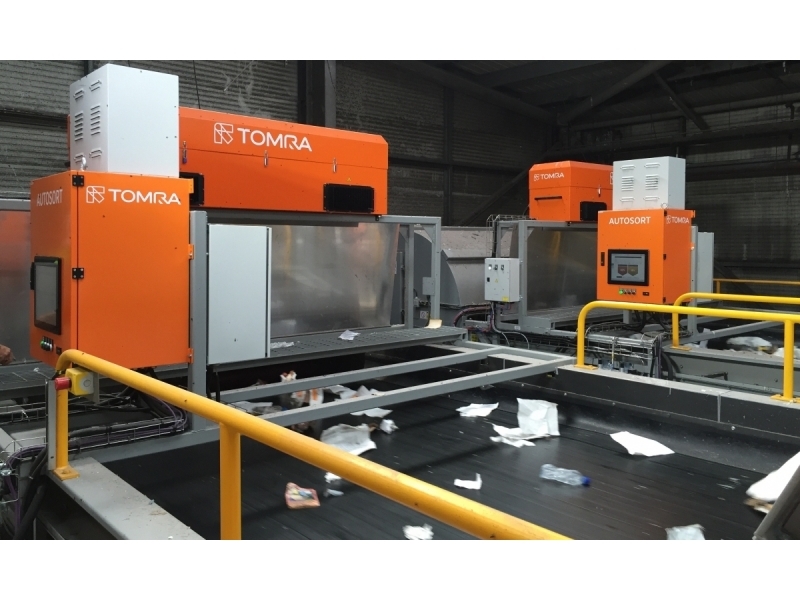 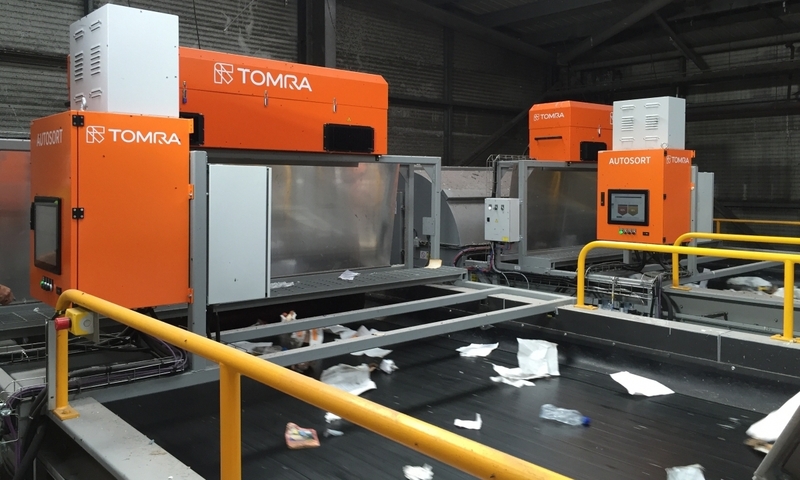 The target plastics are then processed by polymer type and colour using further near-infrared sorting. 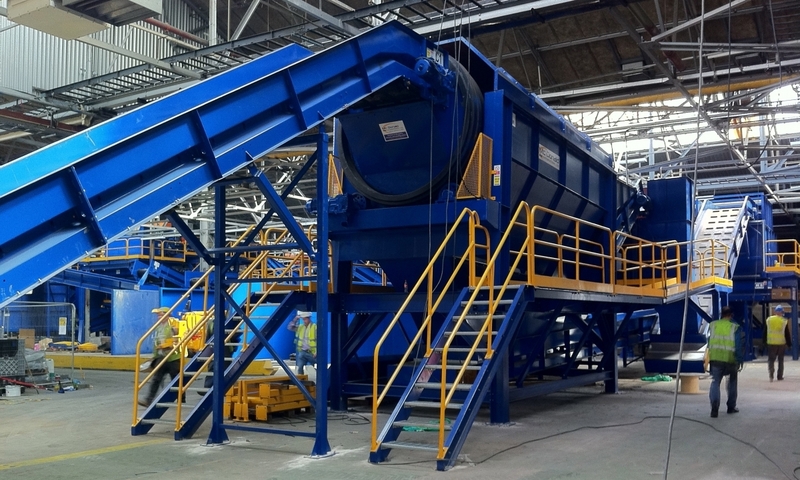 The main target materials (generally PET Clear and HDPE Natural) are further processed for contaminants to ensure they reach a purity suitable for direct transfer to pellet or flaking operations. 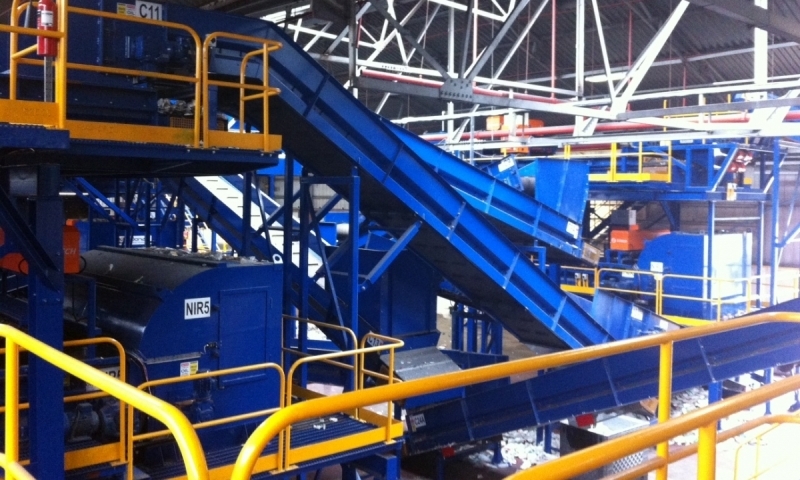 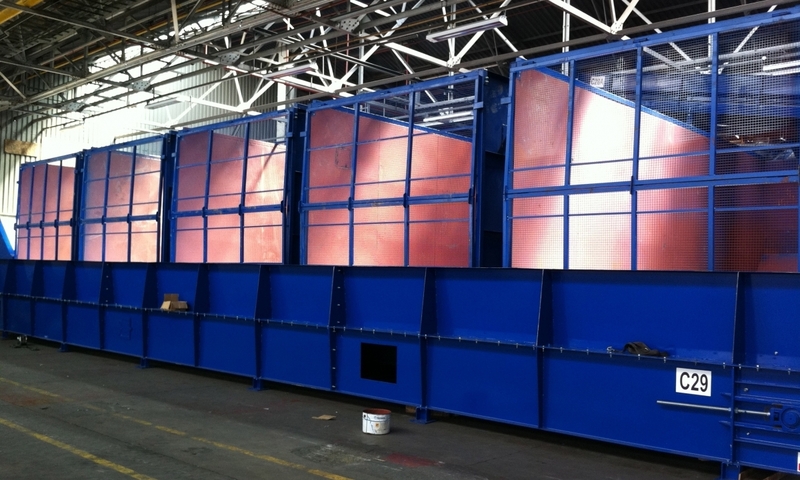 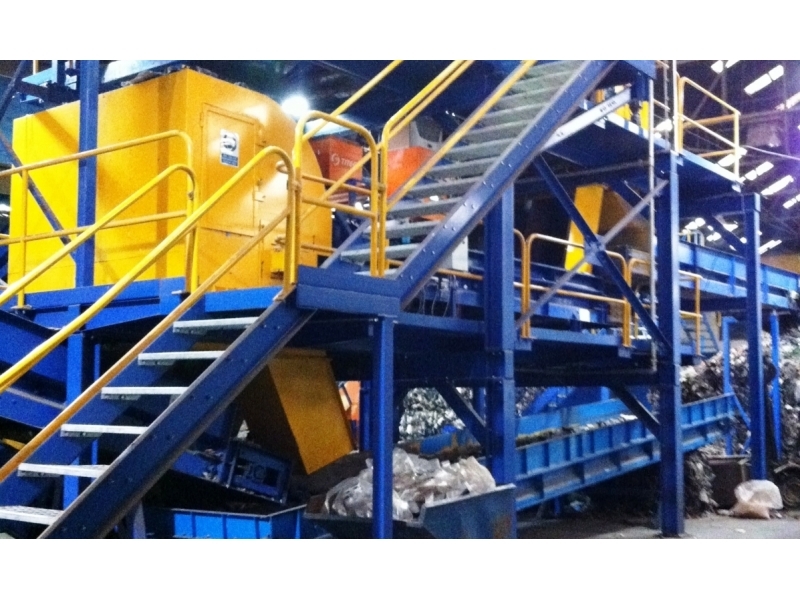 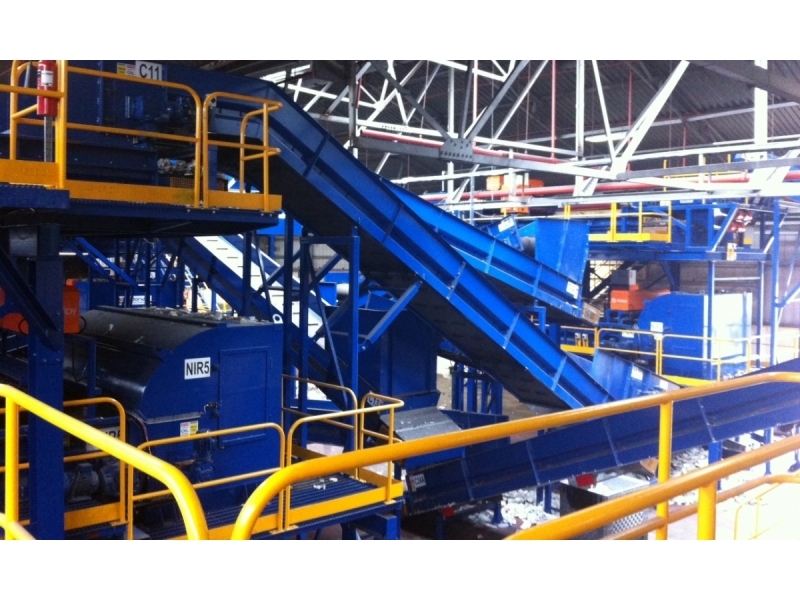 Each separated material is stored in an automatic bunker and transferred directly to the baler or further processing. 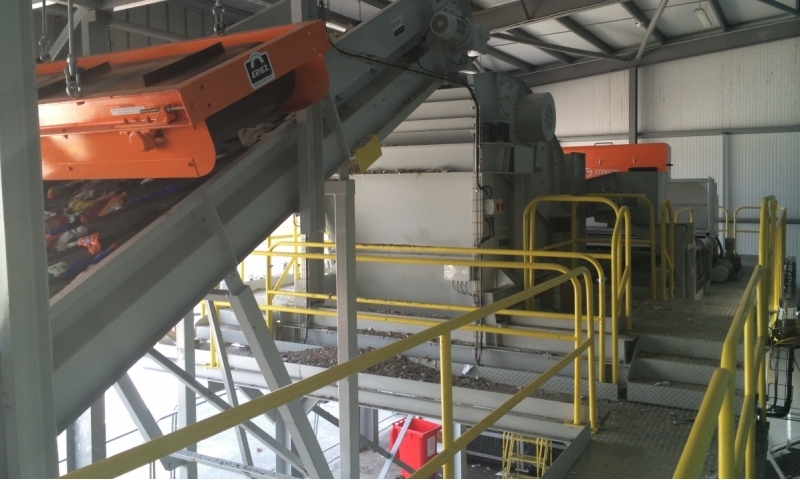 The technologies involved for the most efficient plastic separation must include bale splitting, screening/trommeling, ballistic 2D/3D separation, metals processing, near-infrared processing, and bunker storage.